Land for sale in Jimbaran Bali – TJJI016. This 14 are Land for sale is located in Jimbaran Bali. This Close to Pecatu Graha Land in Jimbaran Bali for sale with reasonable USD 150 / m2 . 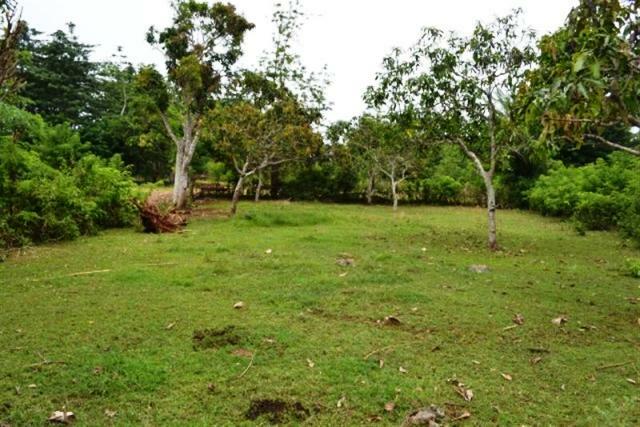 This 1,400 sqm of land area is located in Pecatu , 10 min drive to Dreamland . Featuring Natural this Land for sale in Jimbaran is suitable for villa, apartment or Hotel . A potential Bali Property investment opportunity. Bellow are the details and pictures of this Land for sale in Jimbaran Bali 1,400 m2 with Close to Pecatu Graha . Another featured Bali property proudly offered by Bali Real Property team, Real Bali Property & Real Estate Professionals, honest, legal and competent, specialized in land for sale in Jimbaran Bali. Want to check out this Land for sale in Jimbaran Bali 1,400 sqm Stunning Close to Pecatu Graha ?